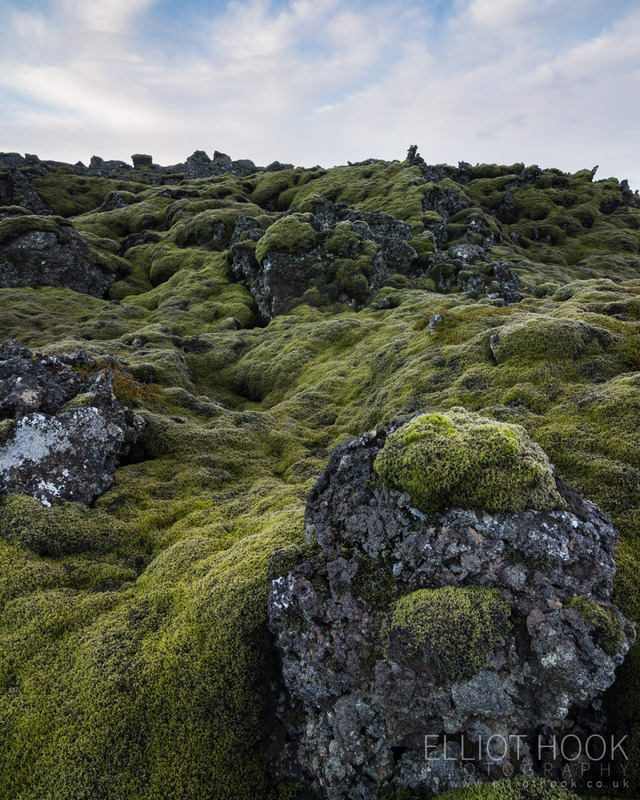 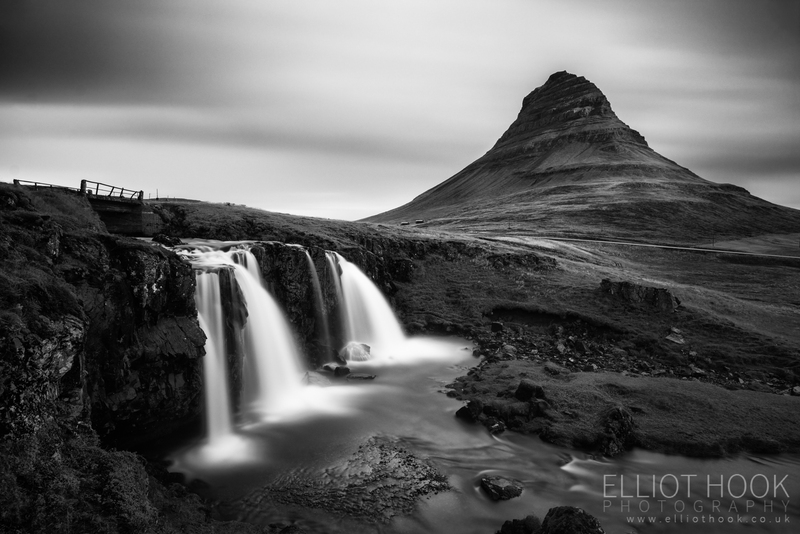 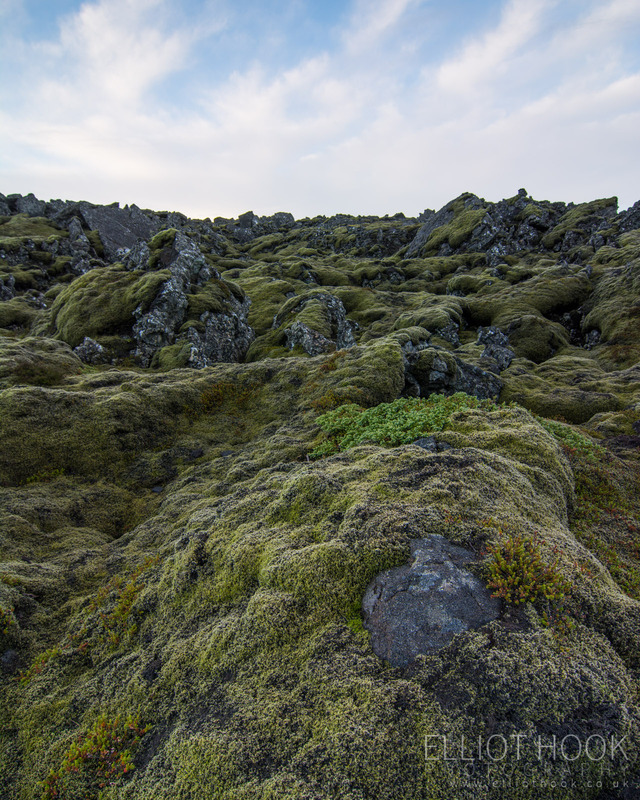 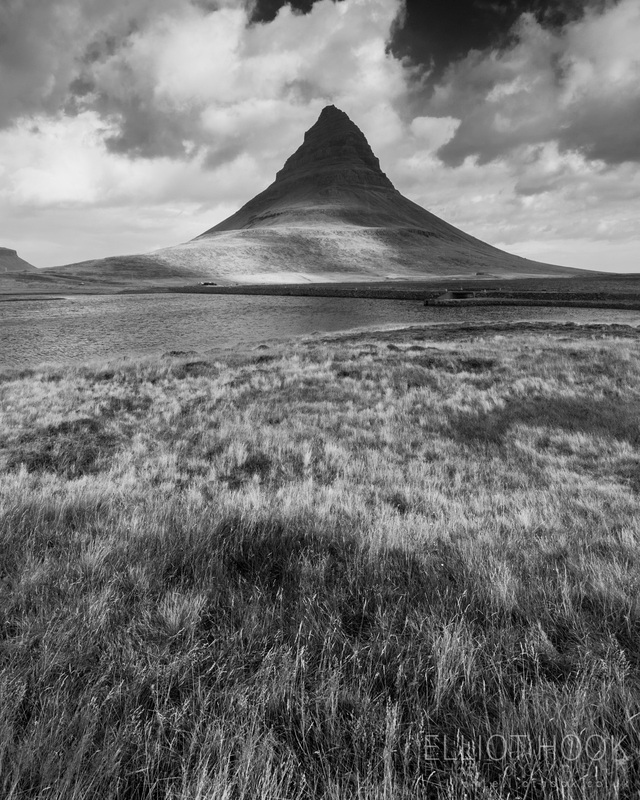 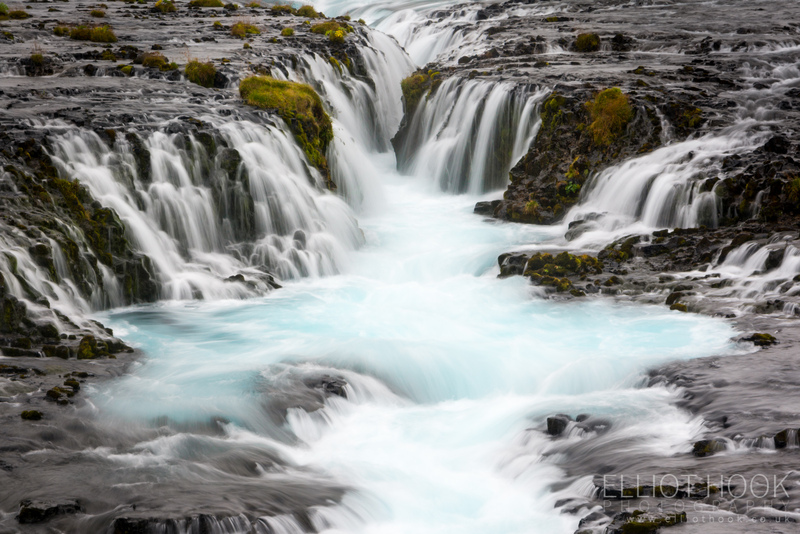 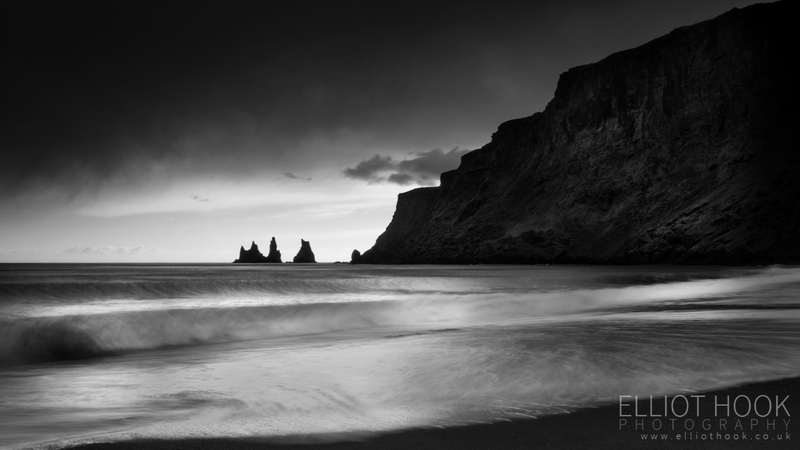 A gallery of images from a trip to Iceland a couple of years ago. 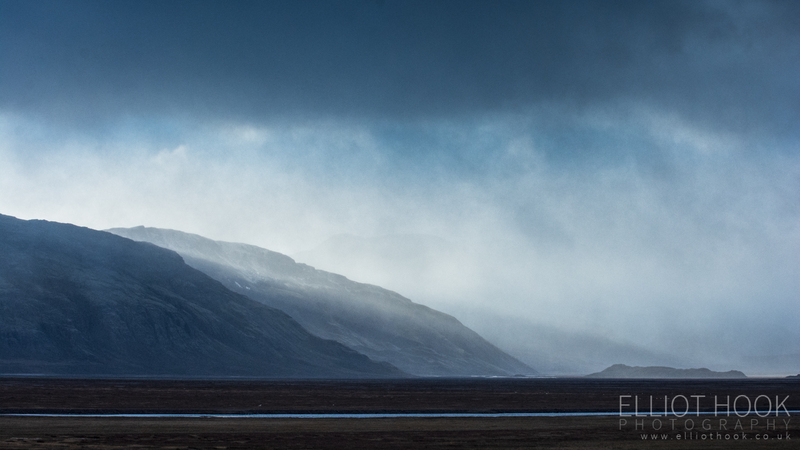 The weather can prove to be so challenging, but the landscape is awe inspiring at every turn that you just have to keep shooting. 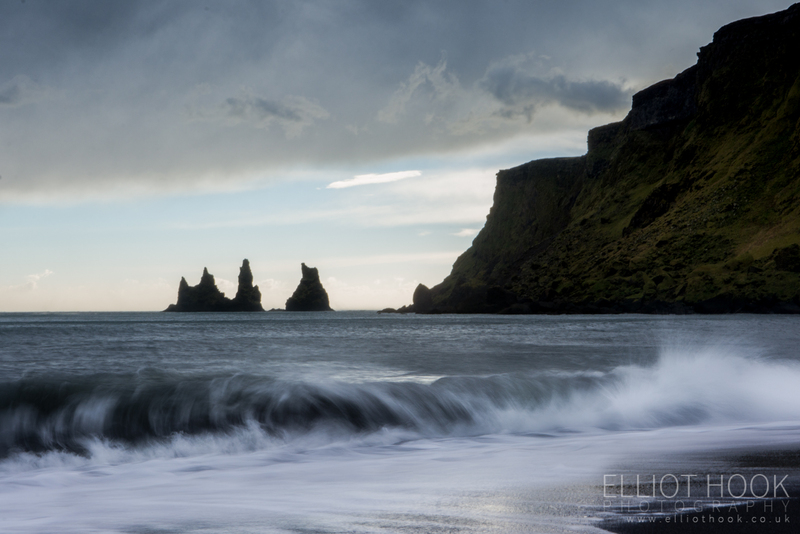 I’d love to return under calmer conditions, to catch the less moody side of Iceland, and to explore the less visited north coast. 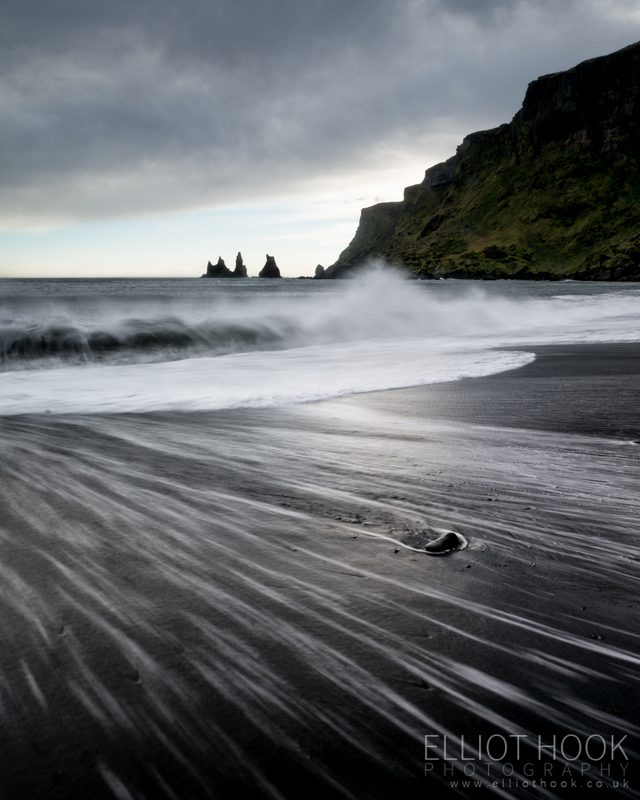 The highlight from this trip was the black sand beach of Vik, an afternoon spent shooting in high winds capturing the full force of the sea. 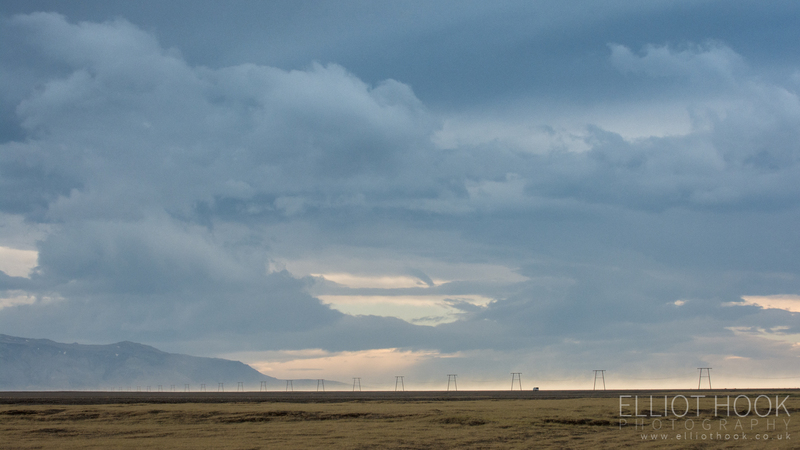 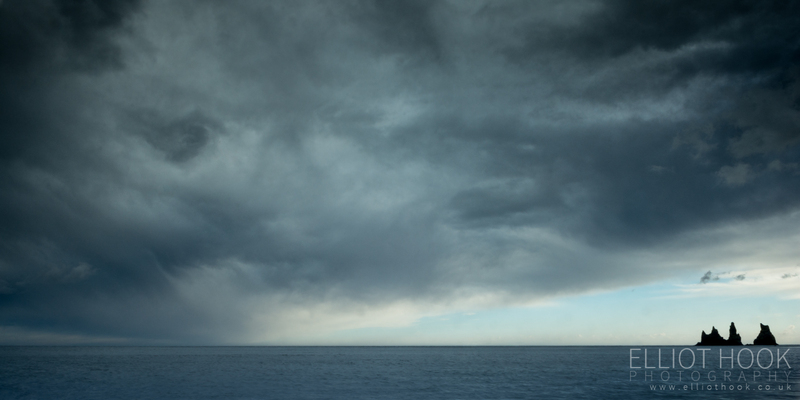 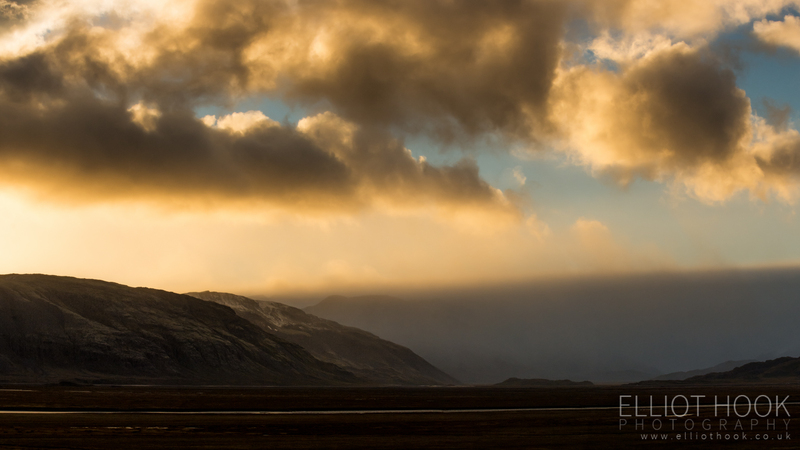 Looking towards one of the outlet glaciers of Vatnajökull through the rain, during a changeable sunset! 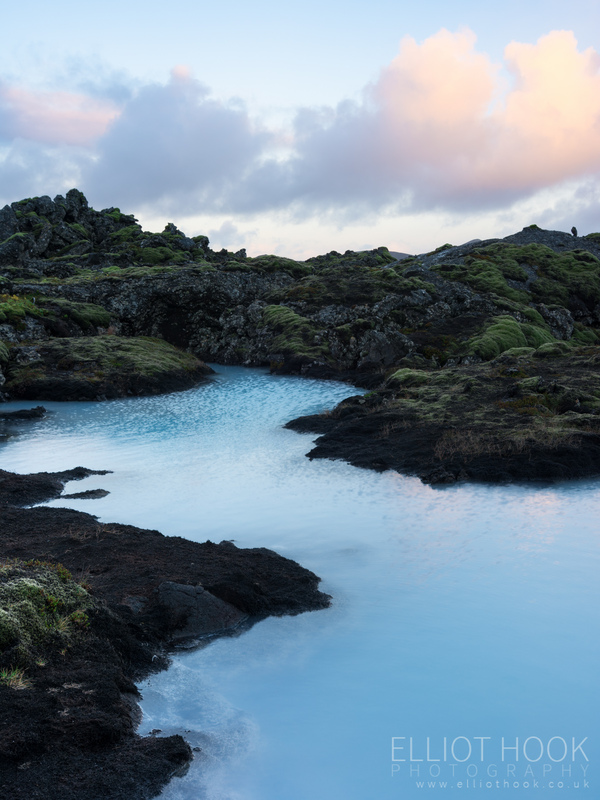 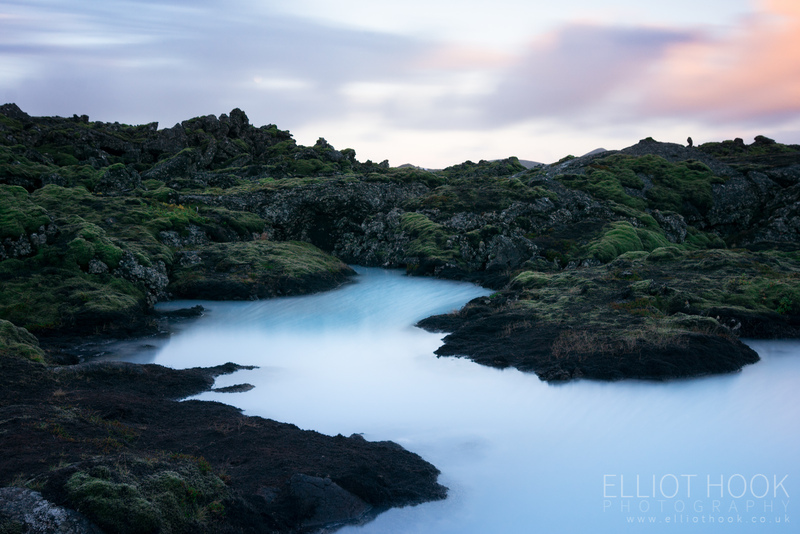 The Blue Lagoon, Iceland, is a real treat for a days relaxation after an exhausting holiday, but also equally photogenic at sunrise!